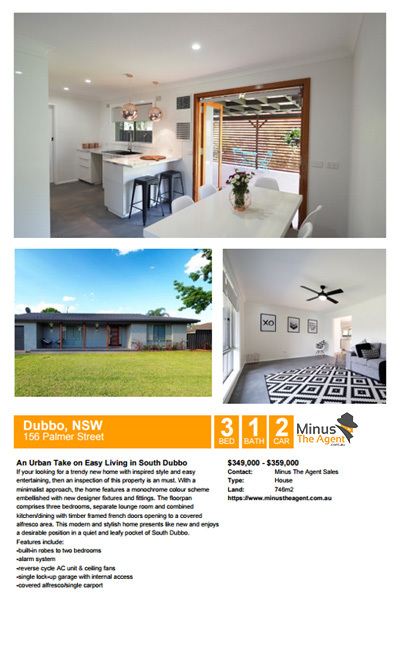 Want to sell your property without wasting $$$ on agents? Minus the Agent will enable you to do just that. 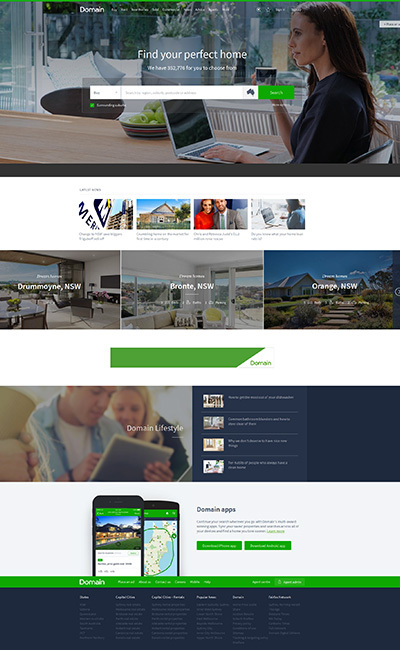 Simply sign up, list your property and connect with buyers directly yourself. With our one-off fixed price packages, you can customise and pay for the package that you want! 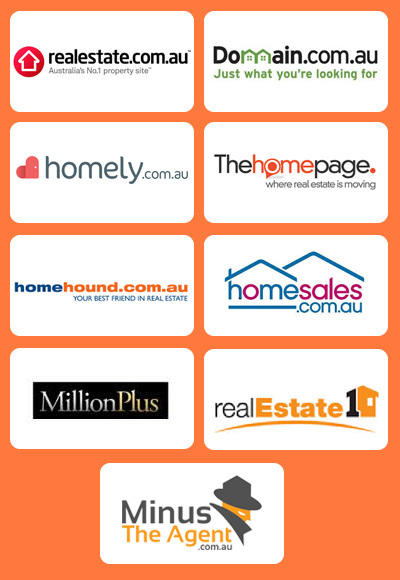 Get listed on the sites you need to be on, including realestate.com.au & domain.com.au. There are no hidden charges, management fees or additional costs. Save on agent’s commission by selling your own property! 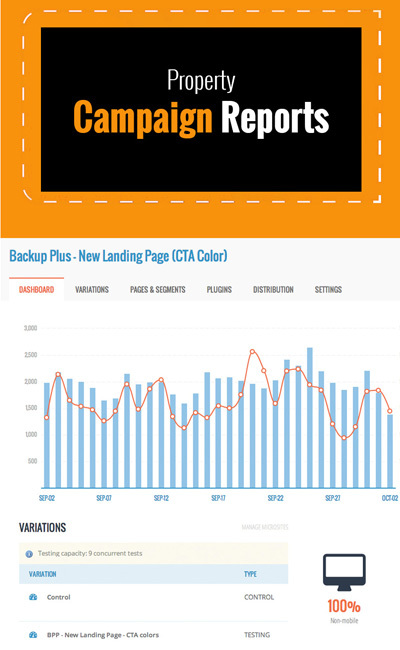 Do you want to keep complete control over your sale process? Also be listed on Australia’s leading real estate sites until sold? As well as having support there when you need? Then you have come to the right place. 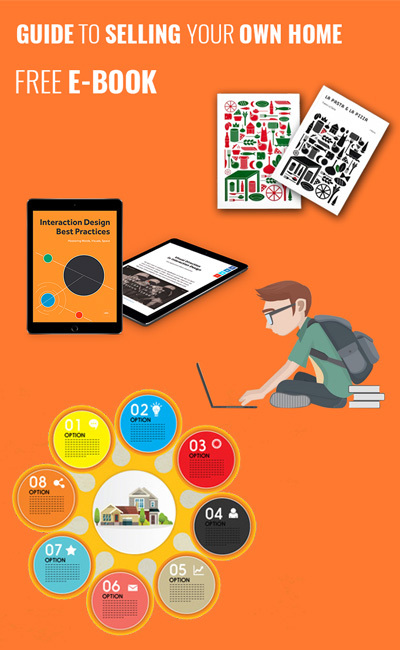 We provide you the access to do just that plus much more. 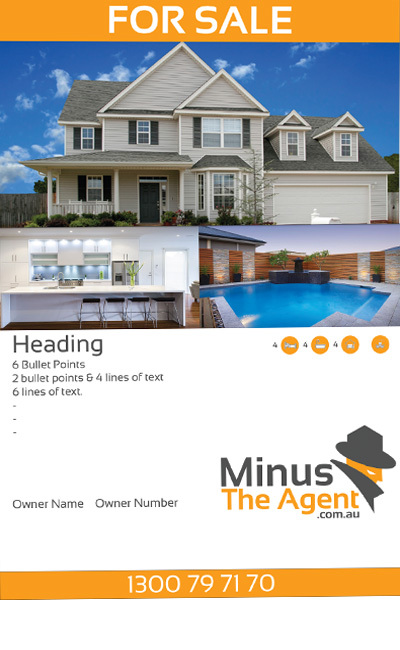 Minus The Agent helps you from start to finish with your listing, provide feedback and tips to help boost your property which can lead to a quick sale. There are no reasons why you can’t sell yourself. We are confident that we will be able to answer any questions, clear the air of any doubts and satisfy you with the way we work. However if you prefer to Try Before You Buy, you can create your listing before spending any money to see how it works! Go ahead and check out the process now so you know exactly what you’re paying for. 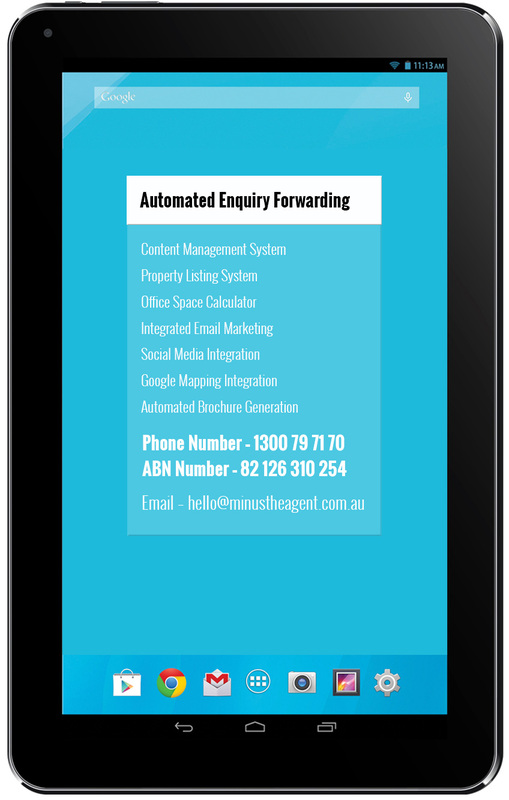 We’re Australia’s renowned platform that assists sale without agents. We have served thousands of people in selling their own homes and get sales price based on their demands. The number of people selling property successfully through our site has increased multifold over the years. 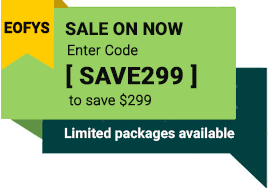 Receive 50% off, use code "DIY2017"
List on Realestate.com.au Your property will be listed on Australia’s No.1 property site. 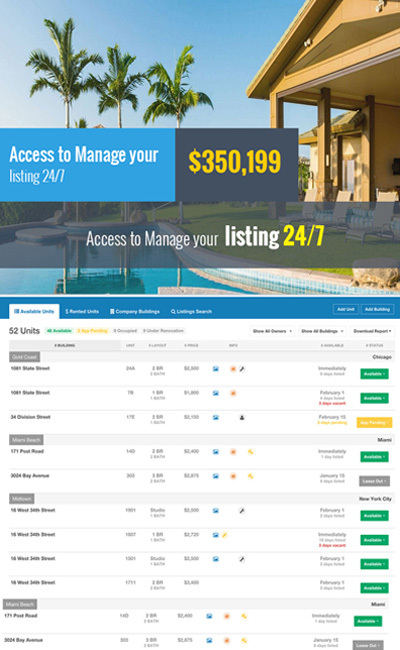 Minus The Agent offers a standard listing with the option to upgrade your listing at any time. It doesn’t matter if you are selling, renting or buying, being listed on realestate.com.au can guarantee you will get the exposure you need. You’re selling your own house, so why not get your own enquiries? The buyers that send an enquiry online, don’t get delivered to our email, they get delivered to yours automatically. This ensures that you know all the leads are genuine and are being generated directly from the online source they are coming from without any interpretation or alteration from the middle men, commonly known as real estate agents. 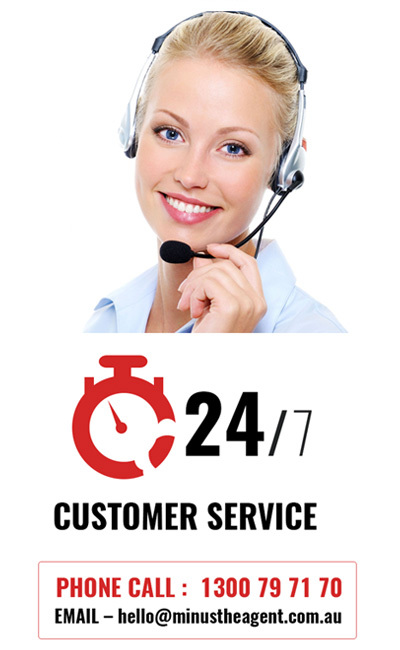 As part of our professional service, we offer extended after hours’ phone and email support. Meaning you will be connected directly to one of our employees here in Australia anytime you require. Whether it be a late night enquiry or weekend assistance, we are available to assist you no matter what time or what issue you may face. Each package also comes equipped with a free downloadable guide to sell your own home. This will give you the steps and instructions necessary along the way in the process of selling your property. 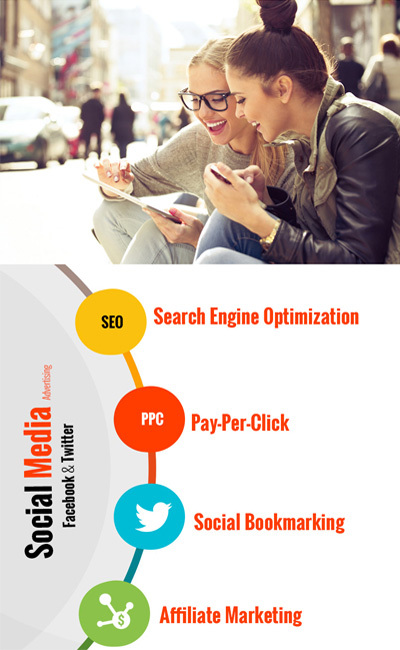 Social media is huge and is still growing every single day. 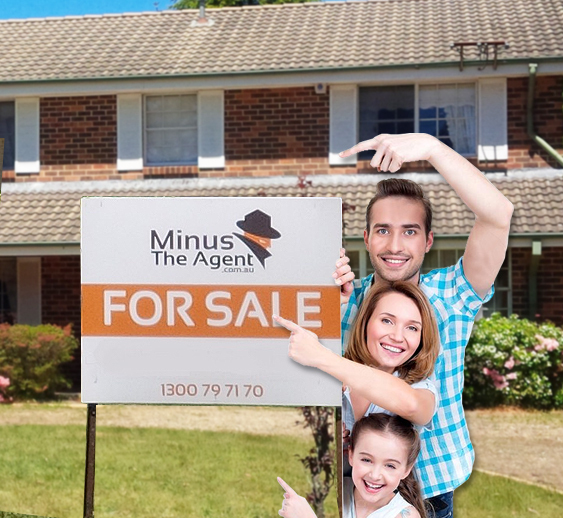 Minus The Agent has their own Facebook and Twitter account. 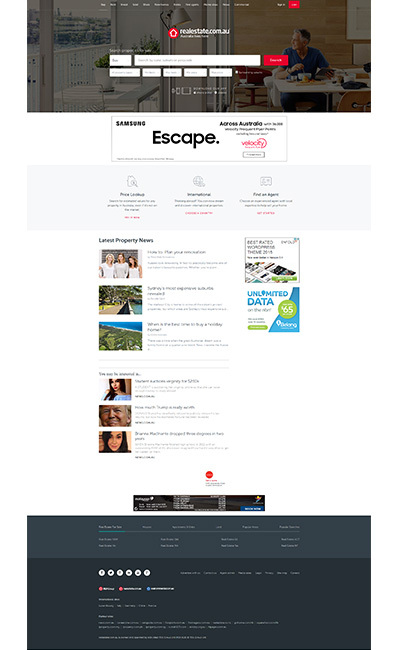 We use these sites to advertise your property so that it catches the eye of the public. Frequent posts and boosts of your property ensure, it is not only displayed on major online portals but also through the use of social media, generating maximum exposure. 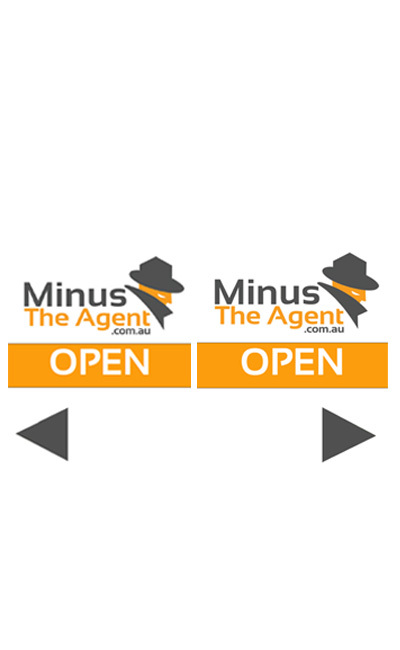 Minus The Agent allows you to list your open for inspection times with no extra cost! Simply add any open times into our system and they will be uploaded automatically. Any day, any time you can login and add or take out any times you wish. These are displayed on all portals including our website. Minus The Agent has their own for sale photos boards, which are accessible to anyone who is interested. This 1200 x 900mm board will allow anyone to notice that your property is on the market. You can choose 3 different images and 6 bullets points to have displayed on this sign. 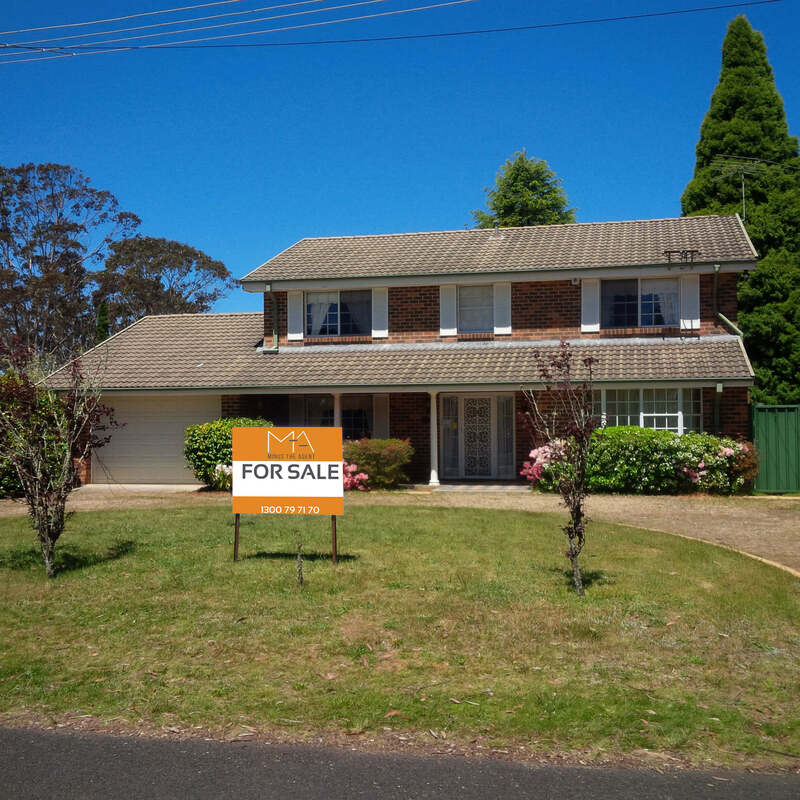 So, catch the eye interested homeowners, neighbours or investors by displaying one of these outside your property.